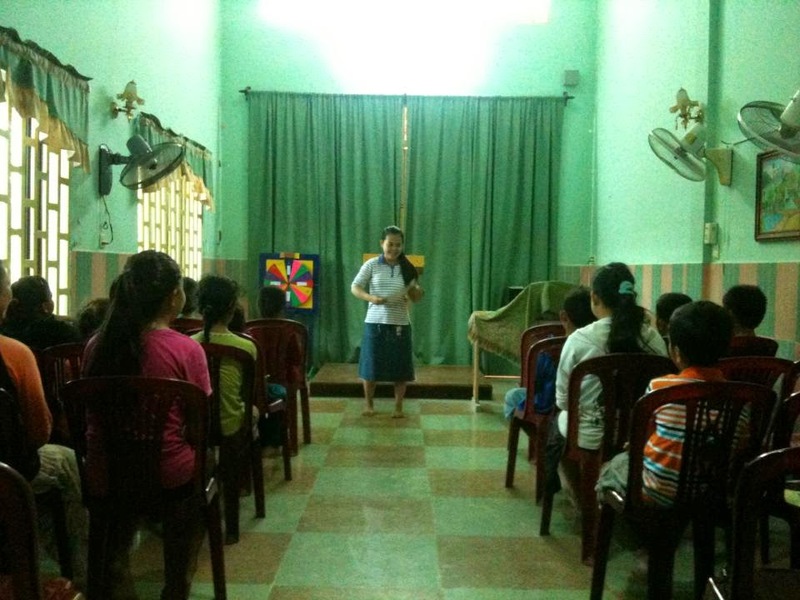 Cambodia, and its satellite church in Kampot. As you know, we are currently in Bakersfield, California, on a medical furlough for Linda. Before coming to the States, it was apparent that the time was right to recognize Pastor Proh as the sole pastor of the church, and to transition ourselves out of the church to allow the church to go forward under his leadership. Over the last ten weeks, I have kept in contact with Pastor Proh as well as Pastor Tho, who is still assisting Pastor Proh in addition to leading the village church in Kampot; and what a blessing it is to hear of God’s hand of blessing upon both ministries! 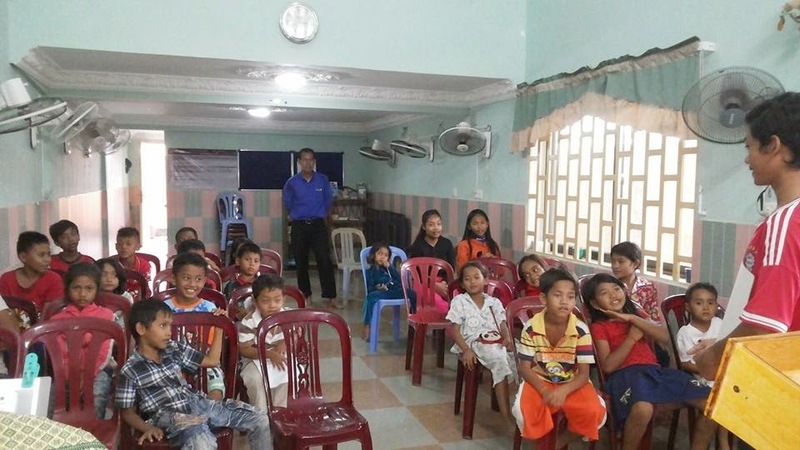 Pastor Proh is training several young people between the ages of 15 and 20 to teach and preach God’s Word and take leadership within the church. The children’s ministry that I started two years ago is still flourishing as these young people- Thom, Touch, Dara, and Vansee- carry it forward under the direction of Pastor Proh. 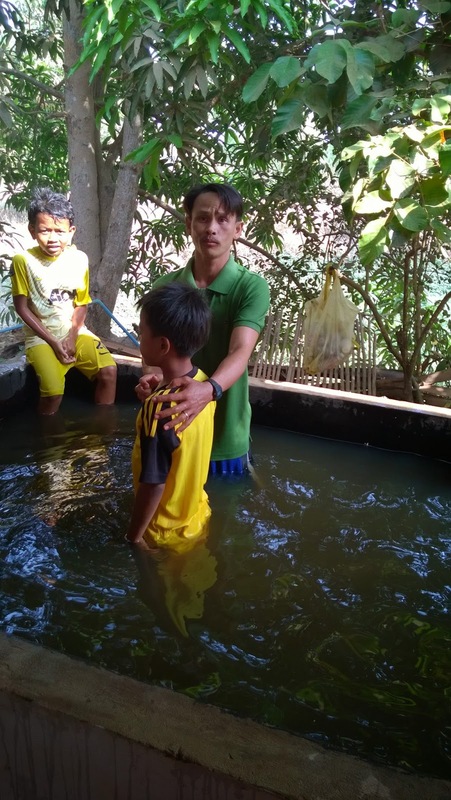 Pastor Tho was able to baptize three young people this past week who have been attending the village church for a couple of years. How my heart is blessed to see this church that was started over eight years ago by Bro. 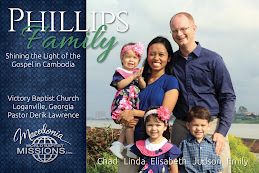 Ray Shull continue to move forward for the Lord under the leadership of Cambodian pastors and the involvement of faithful Cambodian believers. God has truly blessed us over the past ten weeks that we have been in the States. I am actively serving at McKee Road Baptist Church, the church where I met and married Linda. In addition to weekly soul winning, I am helping supervise the ACE Learning Center, as well as helping in the teen department. I am also committed to doing what I need to do to make sure Linda’s needs are met. As we near the half-way point of our 6 month medical furlough, we thank you for your love, prayers, and support for our family. If you have any questions or concerns, please feel free to call me at 661.565.5672, or my pastor, Derik Lawrence, at 770.466.4040.